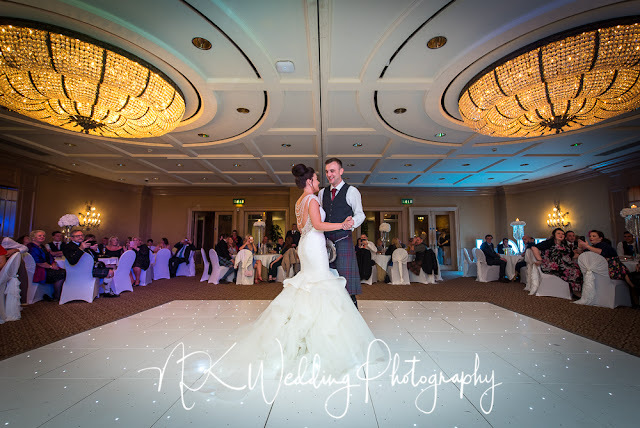 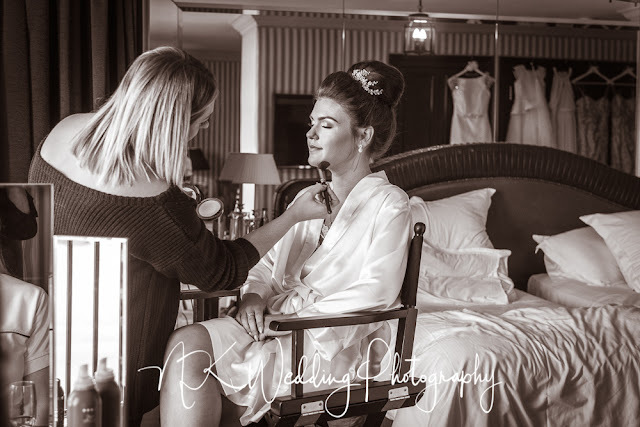 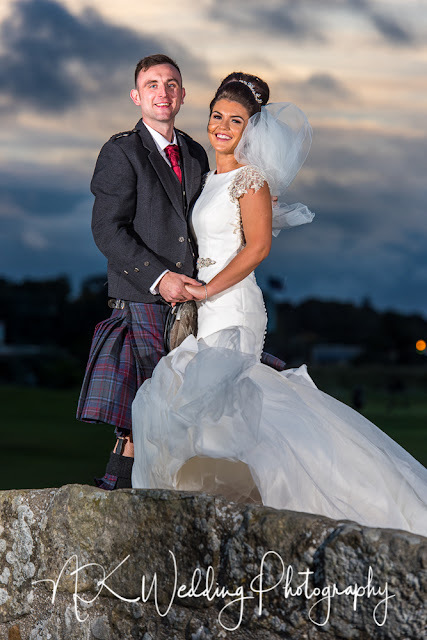 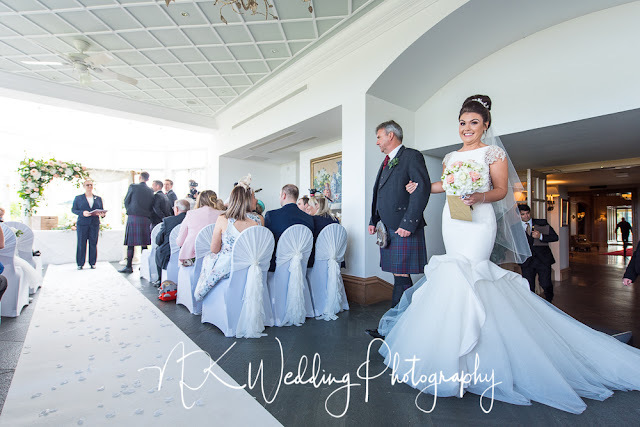 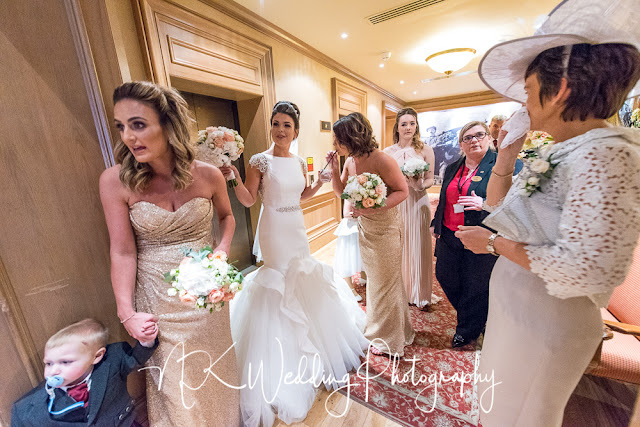 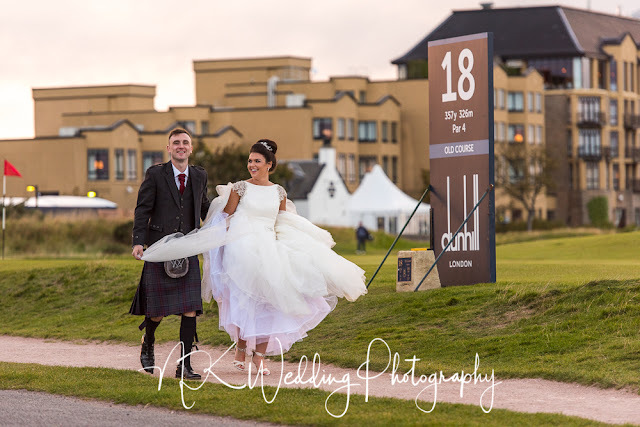 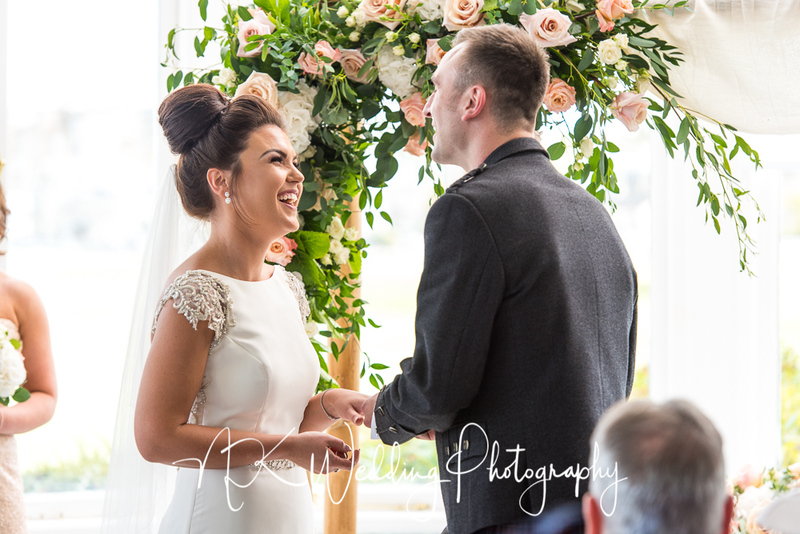 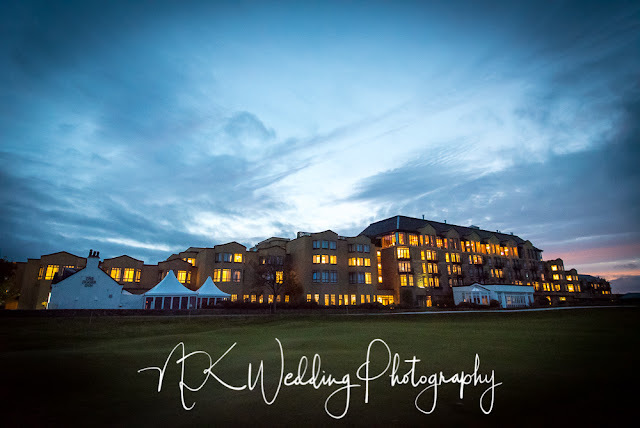 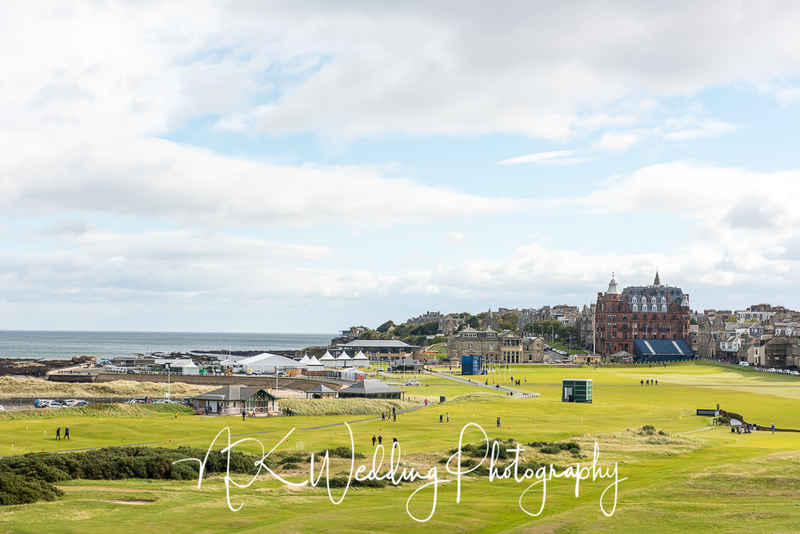 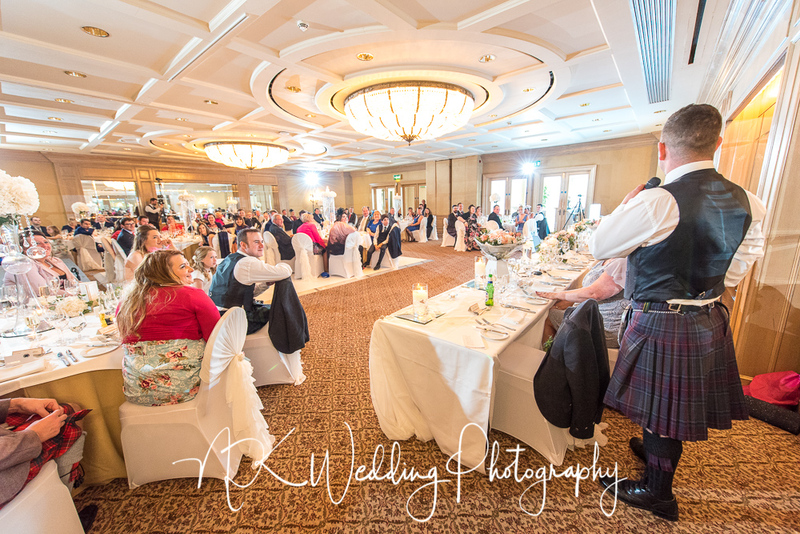 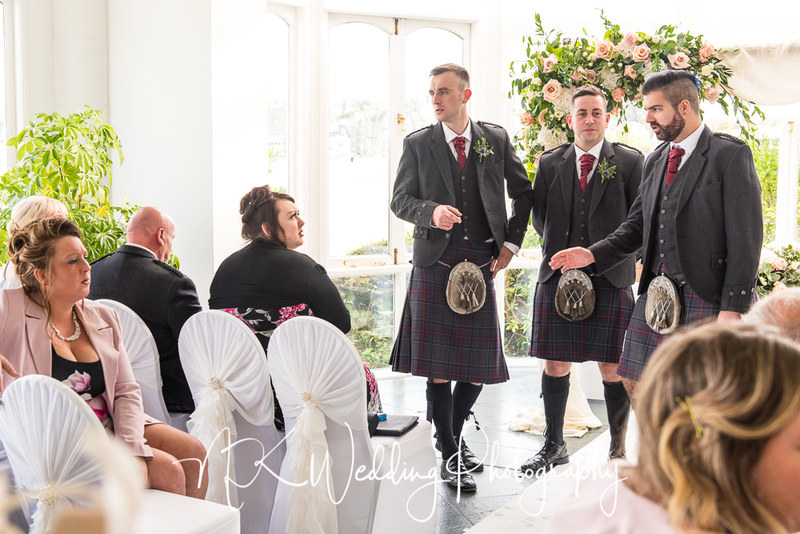 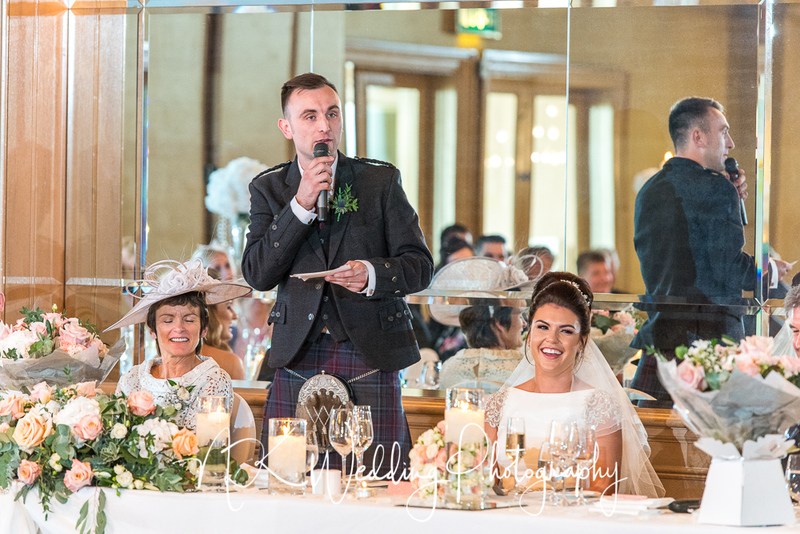 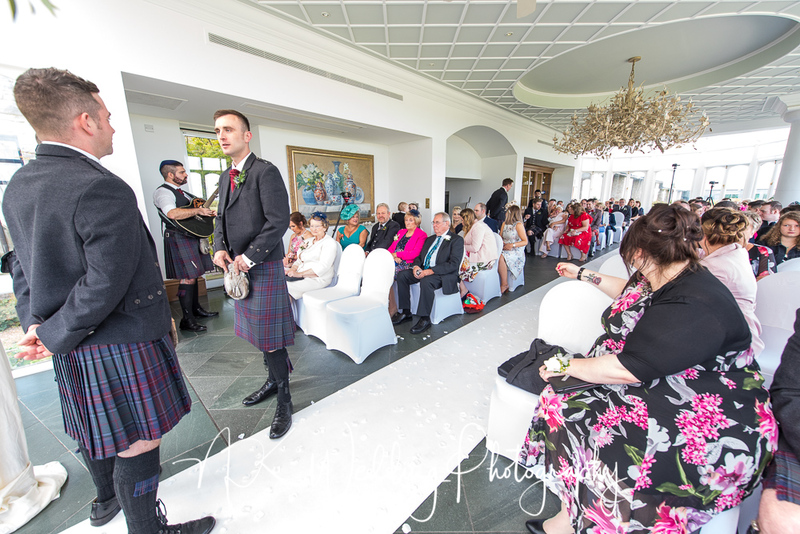 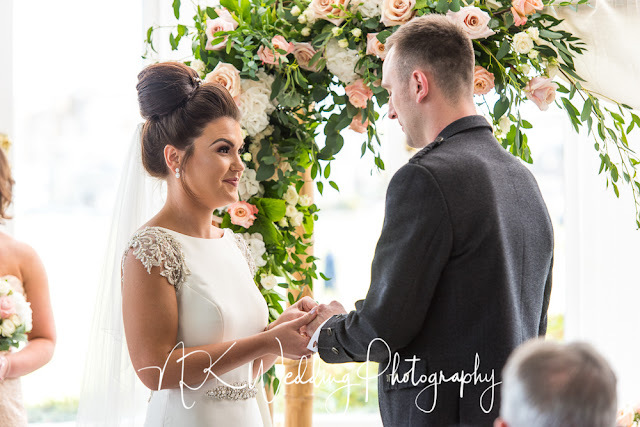 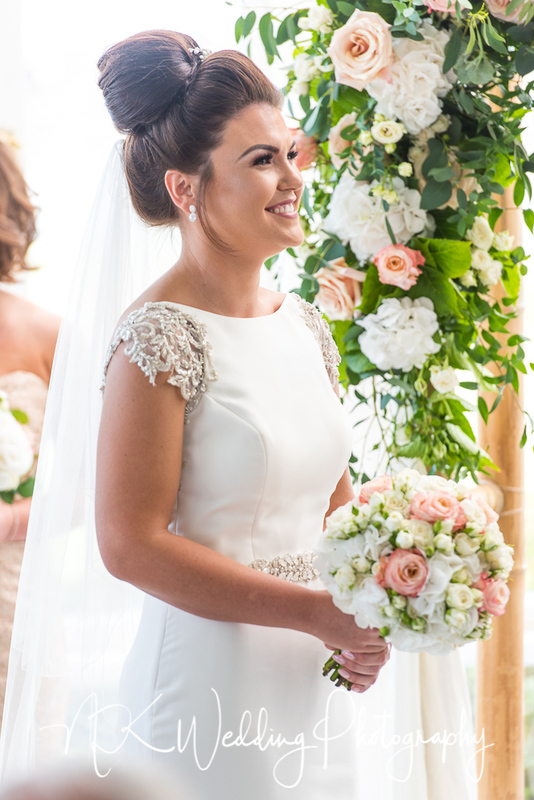 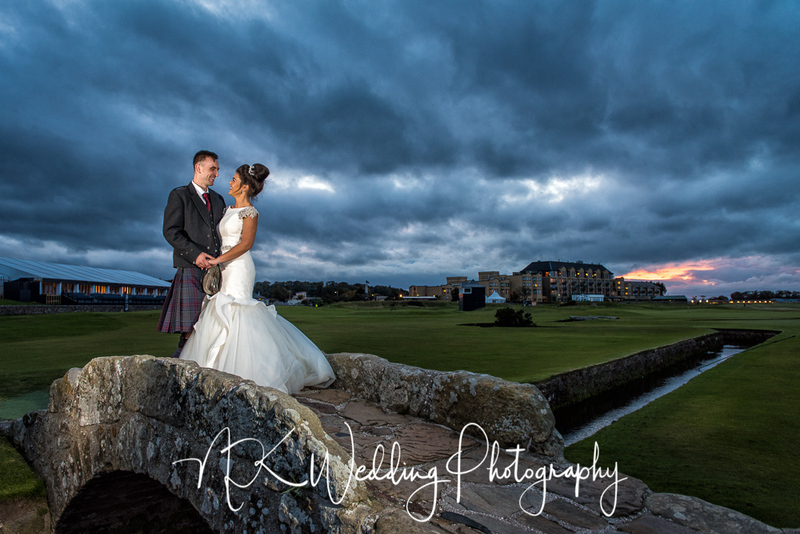 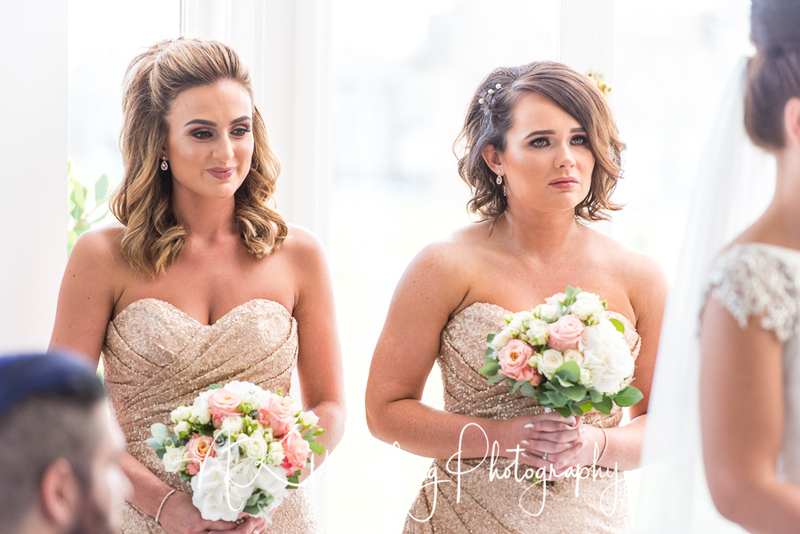 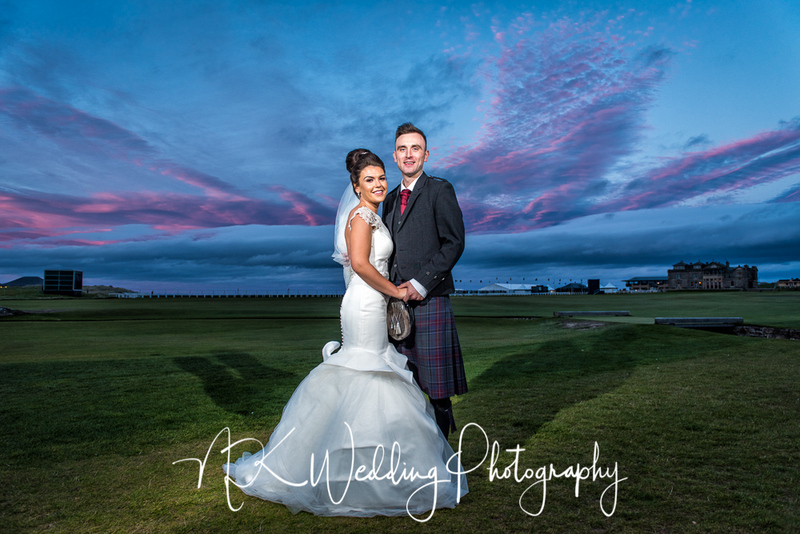 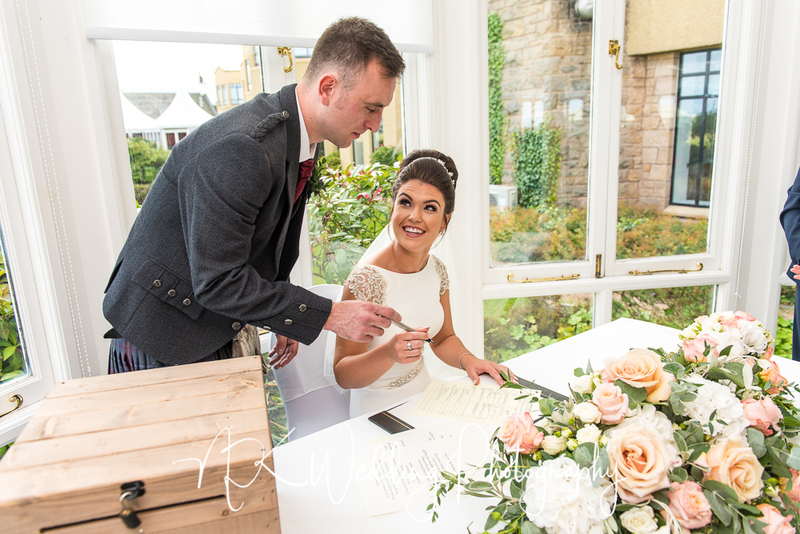 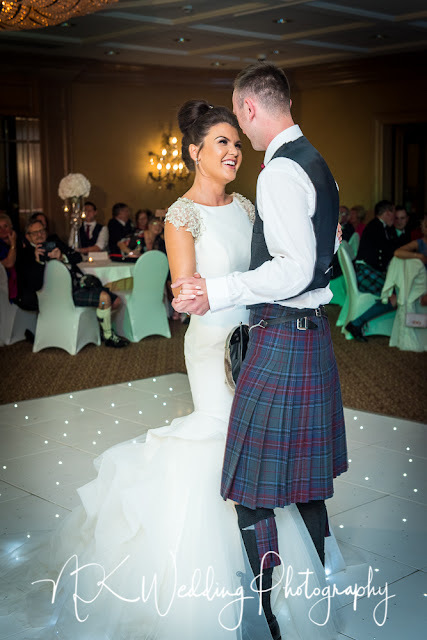 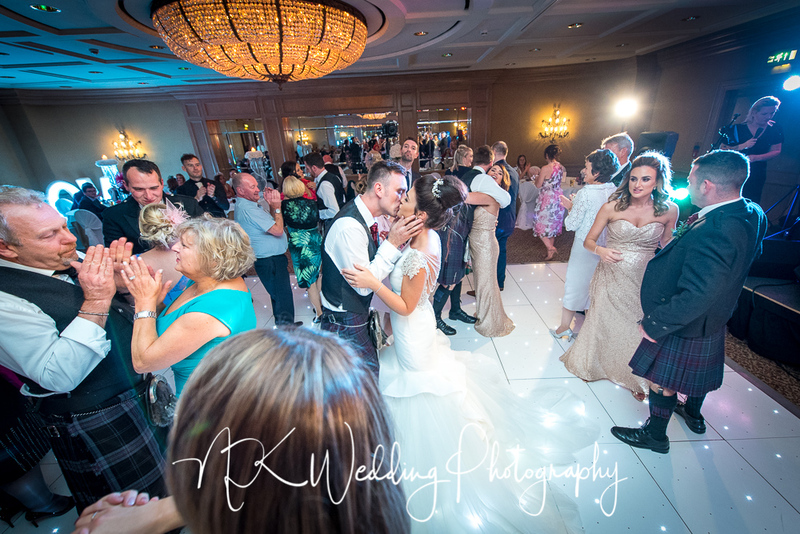 I appear to have been neglecting the blog towards the end of last year, how could I not add Gillian & Kevin's wedding at the Old Course Hotel in St Andrews! At the end of September I was in one of my favourite places in Scotland, St Andrews. 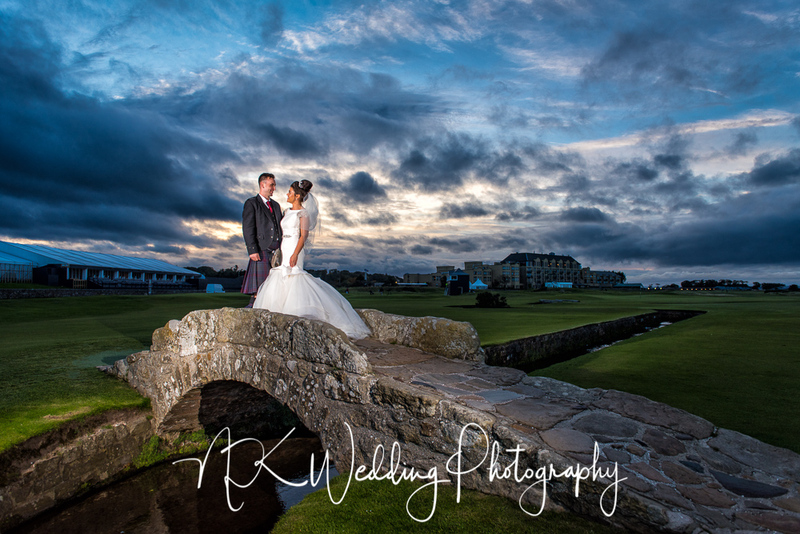 A beautiful location for a wedding made even better by some lovely weather for that time of year. 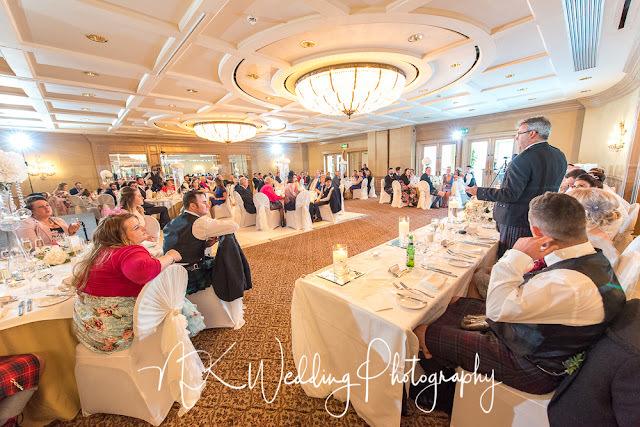 These are a few of my favourite photos, if you were a guest at the wedding and you would like to see a few more, please get in touch.